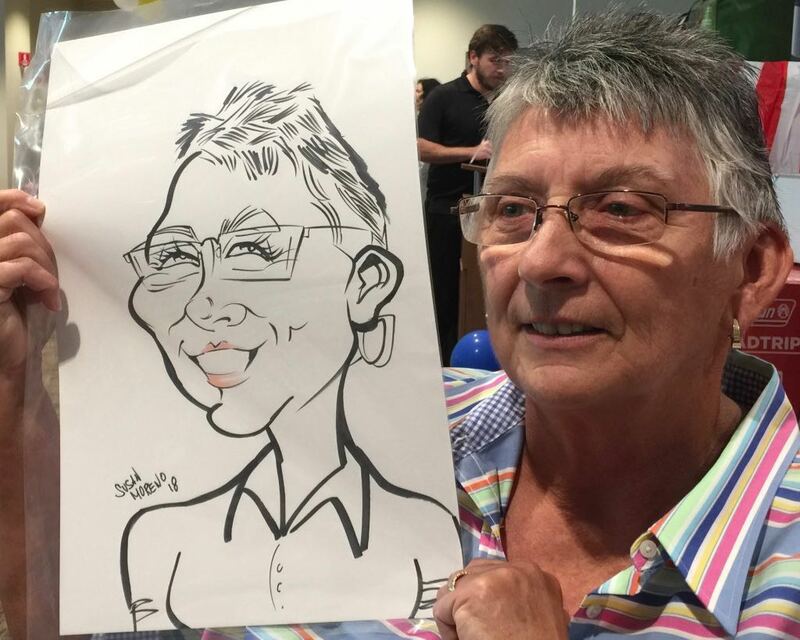 Susan is a seasoned caricaturist, working in the Atlanta area and out of state for over 28 years. 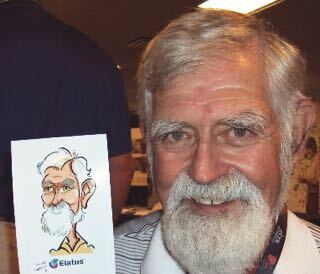 Over time Susan has drawn hundreds, really countless caricatures, for companies such as, Ga. Power, Coke, Delta, Auburn University, Ga. Tech and many more. 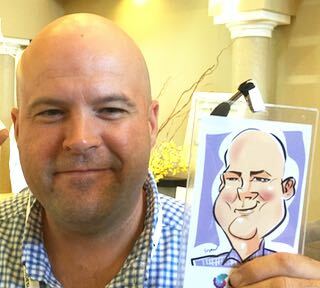 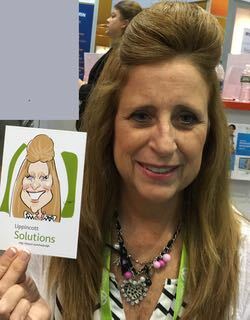 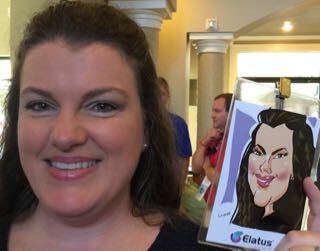 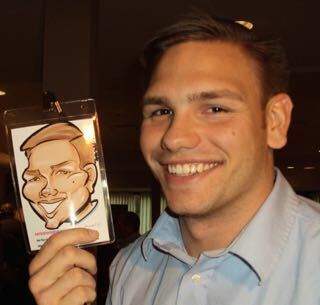 Gas South employees were delighted to have their caricature drawn by caricaturist Susan, in Atlanta. 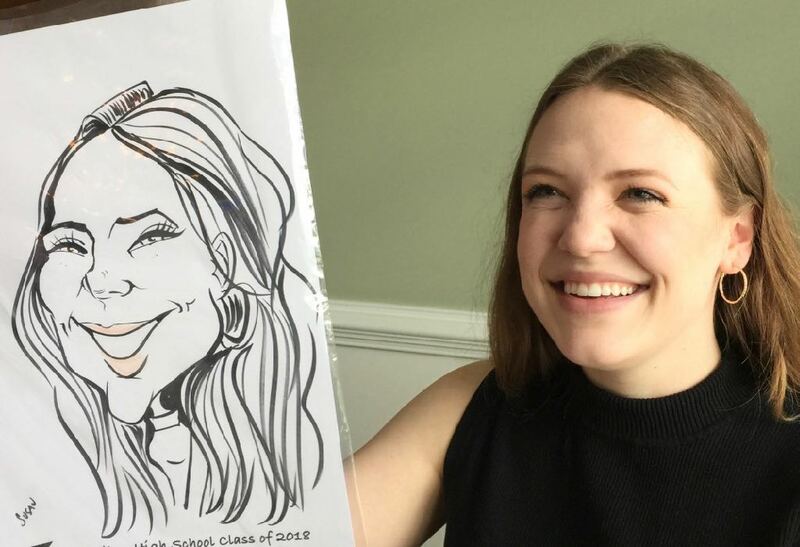 Graduation events, a time for students to enjoy themselves before moving on to college. 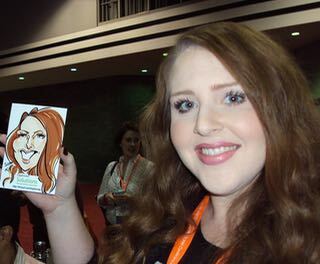 An exciting time, a fun time, having Susan draw a (funny picture), caricature of them.